The more years the cleaning company has worked, the better they are in cleaning. You would not want your business to be training ground for the newly opened janitorial company. However, you cannot judge someone passion of what they do for lack of experience. It is wise to visit other business they have a contract with, to inspect the cleanliness of the offices and talk with managers involved for honest comment. The commercial office cleaning services normally have a high number of workers, to ensure smooth shift of staff at the workplace and therefore maintain high cleanliness in your business. However, it is hard to have many employees in this difficult industry. Although, the employer should ensure is staffs are a good fit. They should test them for drug use and make sure that they do not have criminal records. That can be can be achieved by personality testing or asking their previous employers. Therefore, the high number of staff’s shows that it is a good company, who value their work, and cares about making their employees feel appreciated and secure in their jobs. 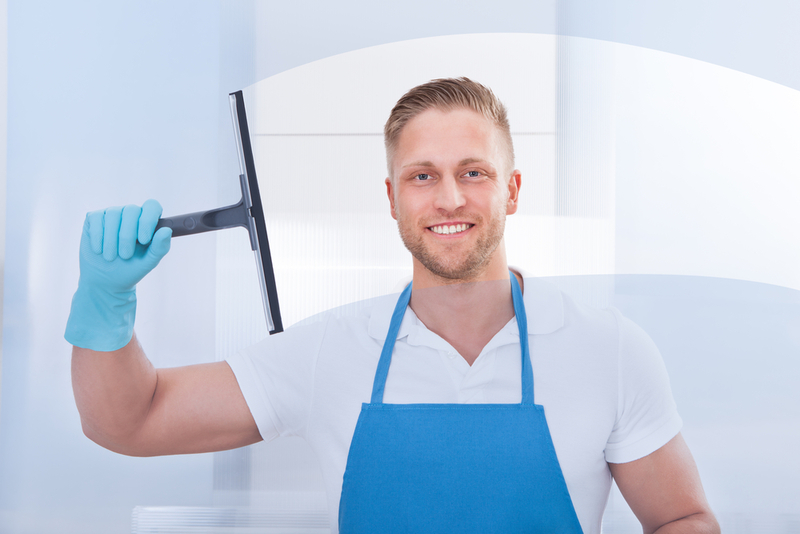 A good cleaning contractor will be able to tell you before they start to work in your company, how many cleaners are needed and the time each will work in a day. They should consider the number of the contract they have and the ability and workload of each member. You need a firm stream of cleaners who have worked a long time in your offices to understand it and also know your specific requirement, to make cleaning easier and efficient. You should consider a company that hire and maintains workers. Insurance is crucial to you in the case of any accident of a cleaner in the commercial cleaning service company. A good company makes sure that it is insured, and you are protected. You should verify the following coverage to have a peace of mind; GENERAL LIABILITY INSURANCE, if there is wrongdoing or negligence by the janitorial company it protects your assets. WORKERS COMPENSATION INSURANCE, when a cleaner is injured, physically challenged or killed when cleaning your place of business it covers for it. AUTOMOBILE LIABILITY INSURANCE, it insures accident due to cleaners’ auto fleet when they enter or leave your offices. And lastly UMBRELLA POLICIES, it covers all losses that are not covered in general liability, workers compensation and automobile liability to avoid significant court fines due to an unforeseen event that was not covered. Other things you should know; the price of hiring cleaners, the best company should have affordable prices. The enterprise with modern machines for cleaning ensures fast and safe cleaning. And also, they must be trustworthy to avoid losing of your property. A good commercial cleaning services company is the one that has experienced workers, a high number of employees, proper planning and is insured. The only company that has all of that in Greenville SC area is Summit janitorial company services.